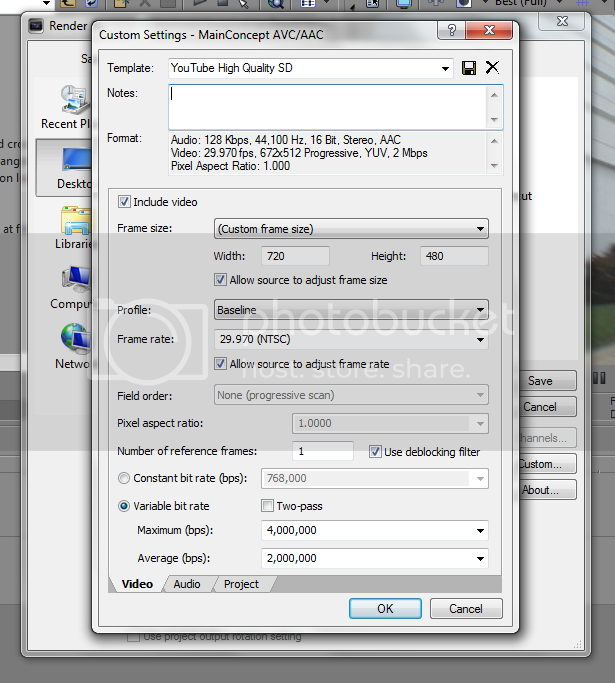 Note: for using these render settings (regardless if it is 16:9 or 4:3) to make it look as best as possible, you have to compensate for the h.264 codec, which once done compressing, adds about 0.06 to 0.12 amount of contrast to the clip (does not affect saturation or brightness). usually what i will do is seperately color correct each clip on how im going to want it look as the final product, then add a brightness and contrast from the Video FX panel, add it to the video track on the left in whatever track the footage is in, and set the contrast at -0.06 (for me -0.06 works best.) 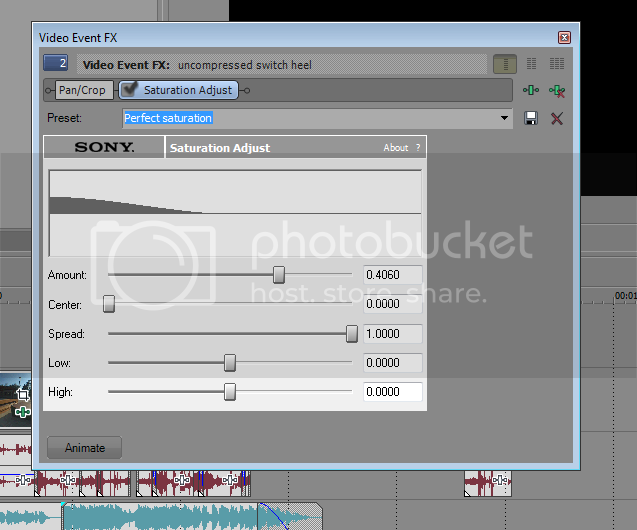 therefore you dont have to go through each individual clip and take it back those 0.06 to 0.12 notches. 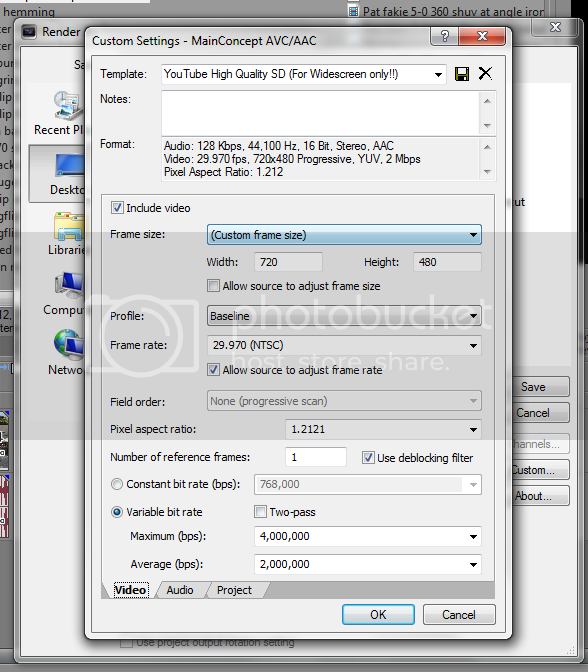 ive tried this before and its alright but personally i like using mpeg streamclip to get the 3:2 aspect.